The latest craze in dieting is the “teatox” – courses of specialized teas that you drink every day to cleanse your system and promote better health overall. 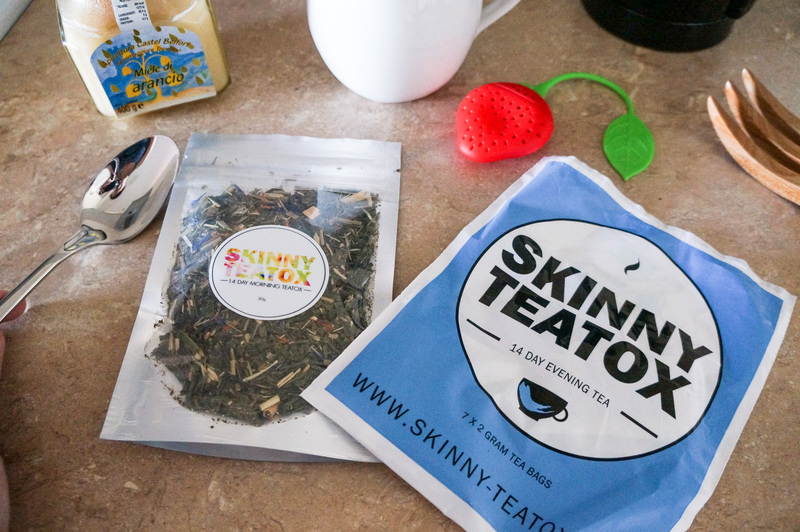 I had been considering trying this for a while, at least long enough for Facebook to start targeting ads about it, so it worked out when Skinny Teatox offered me a sample of their 14-day teatox for review. Here’s the skinny on Skinny Teatox. What you get: a sachet of loose daytime tea to last you two weeks (one cup per day) and a set of seven evening tea teabags, which you drink every other day. The morning tea is an energizing floral blend, and the evening tea is a generic-yet-soothing taste that has a really calming effect. In the grand scheme of teas these are not the most interesting of flavours, but they’re generic enough that you can drink them every day without getting sick of them. After two weeks of the Skinny Teatox, I am seeing some minor results. 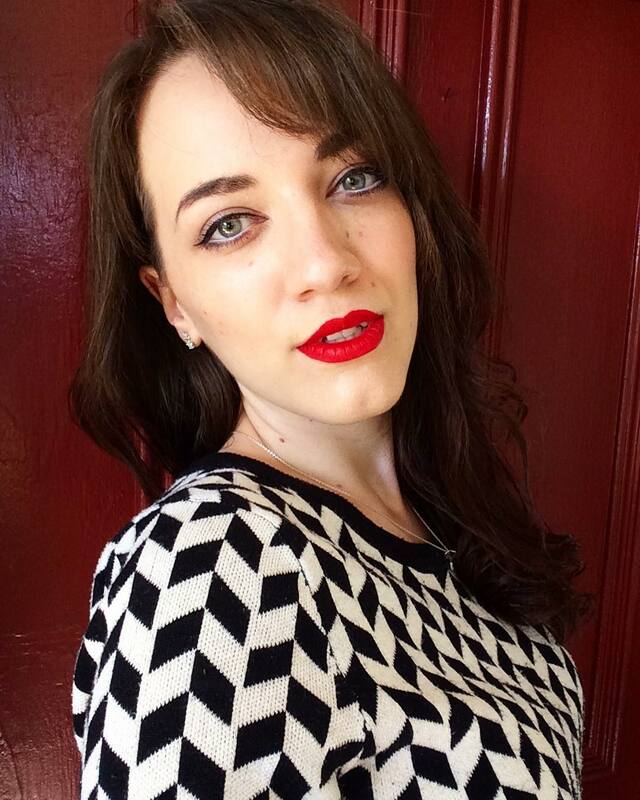 I have not noticed any weight loss (which, before anyone gets up in arms about the weight topic, was not my goal anyways), but I’ve definitely seen an overall decrease in bloating and an increase in energy. I feel lighter on my feet throughout the day and feel less hungry between meals. That said, I started the teatox a few days after I moved into my new apartment, which has changed my lifestyle pretty significantly. I’ve been doing yoga every day and actually getting enough sleep, so those could also be contributing factors. 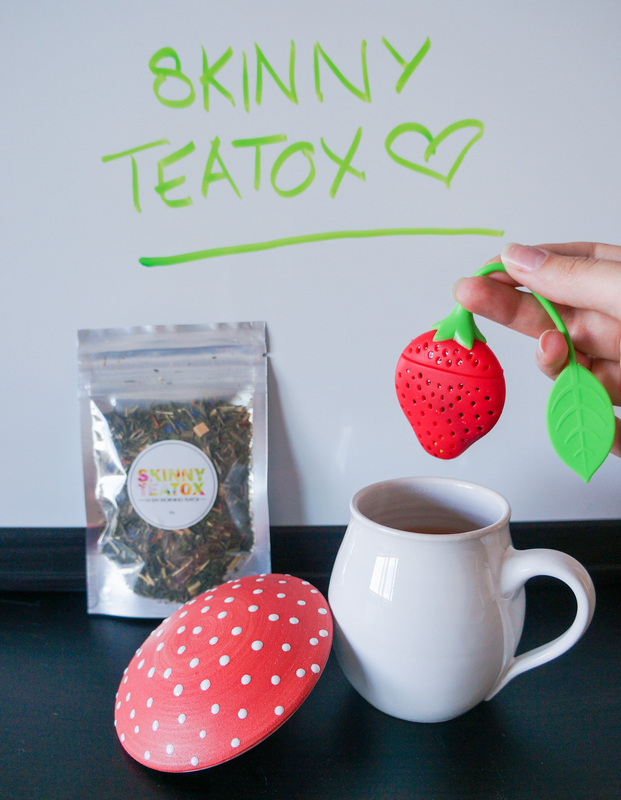 I think the real secret of the Skinny Teatox is that it tricks you into eating well and drinking more healthy fluids. The instructions include guidance on what you should consume more of during your teatox – fruit, nuts, vegetables, fish and water – and what you should cut back on – croissants, sugary drinks, hamburgers, and a list of other bad-for-you foods. If you were to follow those rules for 14 days, that alone would make a visible difference in your body, with or without tea. The only added touch that the teatox provides is a natural laxative in the evening tea. Overall, I am happy with my Skinny Teatox experience. All the ingredients in their teas are natural, and an increase in water is always a good thing. I wouldn’t recommend it for those of you on a tight budget – in fact, I’d actually recommend anyone who wants to do this to buy just the evening tea and drink other teas during the day, because the evening tea is the one that has the detoxing effect – but I do recommend that everyone try to increase their water intake by a cup per day this summer, whether it’s of tea or just plain water. Have you tried a teatox? Will you? Leave a comment and let me know.